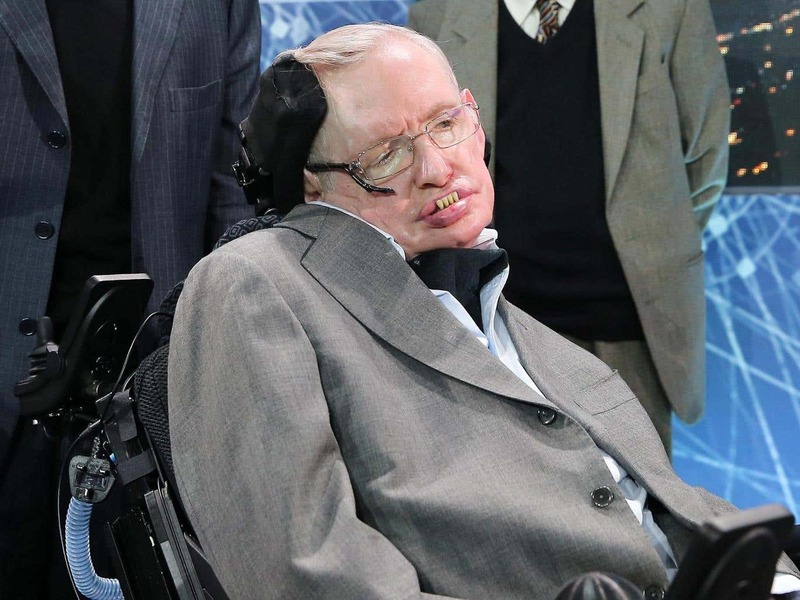 Professor Stephen Hawking says he believes pollution and human “stupidity” remain the biggest threats to mankind, while also expressing his concerns over the use of artificial intelligence in warfare. The world’s leading theoretical physicist argued “we have certainly not become less greedy or less stupid” in our treatment of the environment over the past decade, during an interview on Larry King Now, which is hosted on Ora TV. Professor Hawking said: “Six years ago, I was warning about pollution and overcrowding, they have gotten worse since then. The population has grown by half a billion since our last interview, with no end in sight. “At this rate, it will be eleven billion by 2100. Air pollution has increased by 8 percent over the past five years. More than 80 percent of inhabitants of urban areas are exposed to unsafe levels of air pollution. The cosmologist was speaking at the Starmus science conference in Tenerife, themed this year as a tribute to his life’s work. Professor Hawking went on to outline his concerns about the future of artificial intelligence technologies, and specifically their primary use in weaponry. He said: “Governments seem to be engaged in an AI arms race, designing planes and weapons with intelligent technologies. The funding for projects directly beneficial to the human race, such as improved medical screening, seems a somewhat lower priority. The professor was also drawn on the nature of existence itself, saying the “deeper reason” of conceivable reality remains a “complete mystery” to him. Professor Hawking was at the Starmus conference to reveal ambitious plans to map the entire known universe using radiation patterns. It is hoped the cosmologists' work will reveal the nature of the dark energy which is causing the universe to expand more rapidly.